We are an Ilkley based company and trade along side PJH Civil Engineers. Houses, Extensions, Conversions, Driveways, Paths, Patios and all associated Groundwork and drainage works. Copyright © 2019 PJH Civil Engineers. All Rights Reserved. 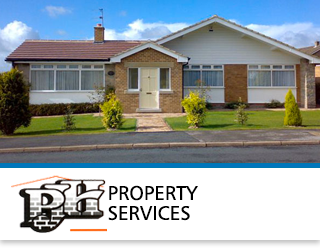 PJH Civil Engineers is a division of PJH Property Services Ltd.